Great to have Mike Mahler back on the show. 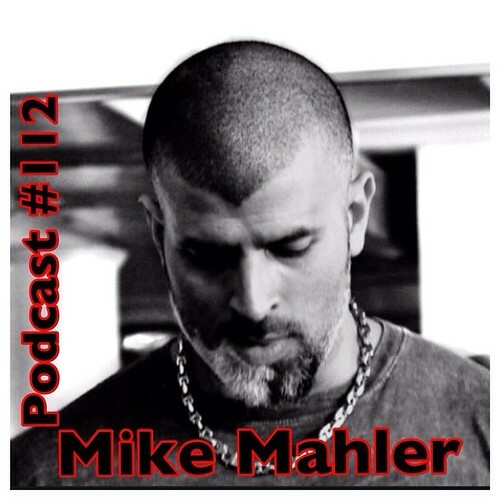 This time we talk on topics that Mike is one of the most respected authorities on in the global fitness market. What supplements should vegans be thinking about? Please take a few moments to hop over to itunes and rate our podcast and leave any feedback. If you have any questions from this podcast just leave a comment in the comments section of this post and we will get back to you. Want to ask Marcus a direct question about the podcast or do you have a question for future podcasts? Drop a mail to winning@innerfight.com and he will answer your question live on the podcast.